To establish an endowed fund to benefit the citizens and communities of Preston County. The shall be used and distributed, upon recommendation of the Preston Community Fund committee and at the discretion of the Board of Directors of the Foundation, for the purpose of providing unrestricted grant awards to benefit students and charities of Preston County. Upon the recommendation of the Preston Community Fund Committee and Tucker Community Foundation Board of Directors. The Foundation shall make distributions as outlined in the Foundation’s general policies. If, in the judgment of the TCF Board of Directors, the restrictions and conditions of the fund become unnecessary, incapable of fulfillment or inconsistent with the charitable needs of the community, the TCF Board of Directors maintains the right to modify the terms of this fund. FUNDING: A Tucker Community Foundation challenge match of $5,000 and donations from the general public. 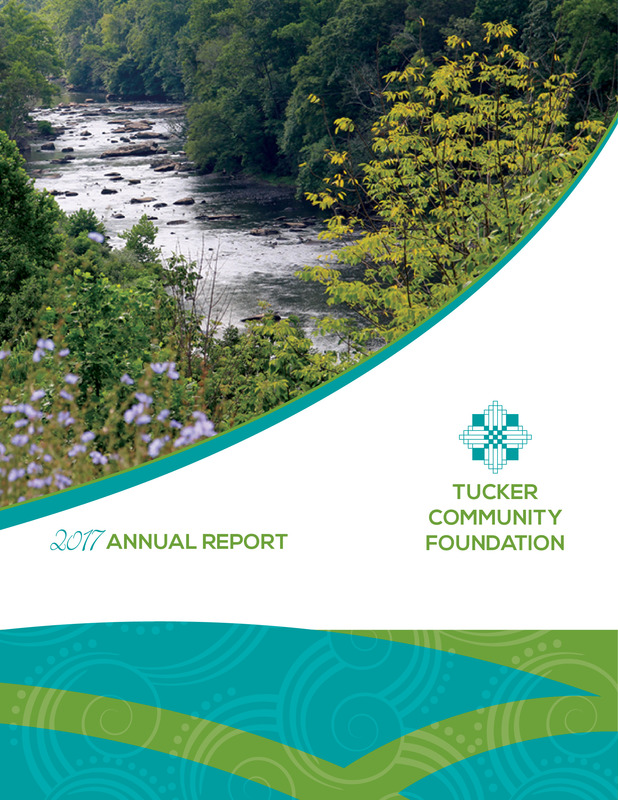 In an effort to expand services and outreach, in the fall of 2011the board of directors of Tucker Community Foundation issued a challenge to establish an endowed, unrestricted, area fund benefiting Preston County. A committee of Preston County residents, including donors to the fund, will be appointed to make recommendations to the TCF grants committee. In addition to providing additional resources for the community, the fund provides an opportunity for donors to add additional support. By establishing an endowed fund with the Foundation, the historic value of the donated principal is protected and invested for growth and income.